THIS COURSE IS FOR CURRENT PILOTTRAINING.CA STUDENTS WHO ARE RENEWING THE FLIGHT INSTRUCTOR RATING COURSE. 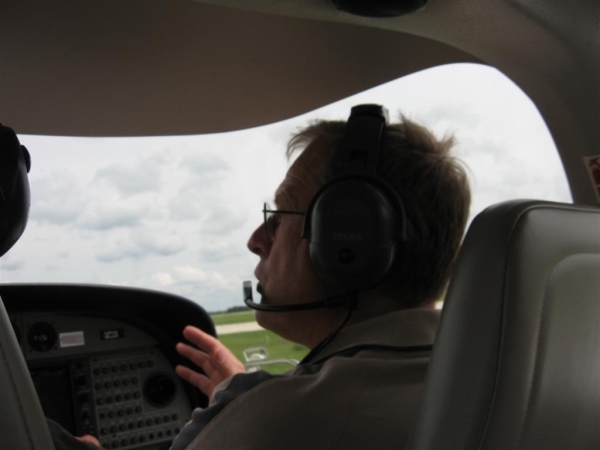 The Flight Instructor Ground School course prepares students for the Transport Canada Flight Instructor written test (AIRAF) and for the Class I and II flight instructor upgrade exam (AIRAT). It includes all of the topics on the Flight Instructor Written Test Guide. Includes access to Air Exercise course. This course will help you prepare lessons plans for teaching Private and Commercial students. Includes in flight video. Includes 65 hours of flying and ground school video and mp3 audio files for offline listening. Over 700 practice questions and 4 practice examinations. Please use the same email address that you first signed up with to allow the system to autmatically add the time to your account.